Hey guys! 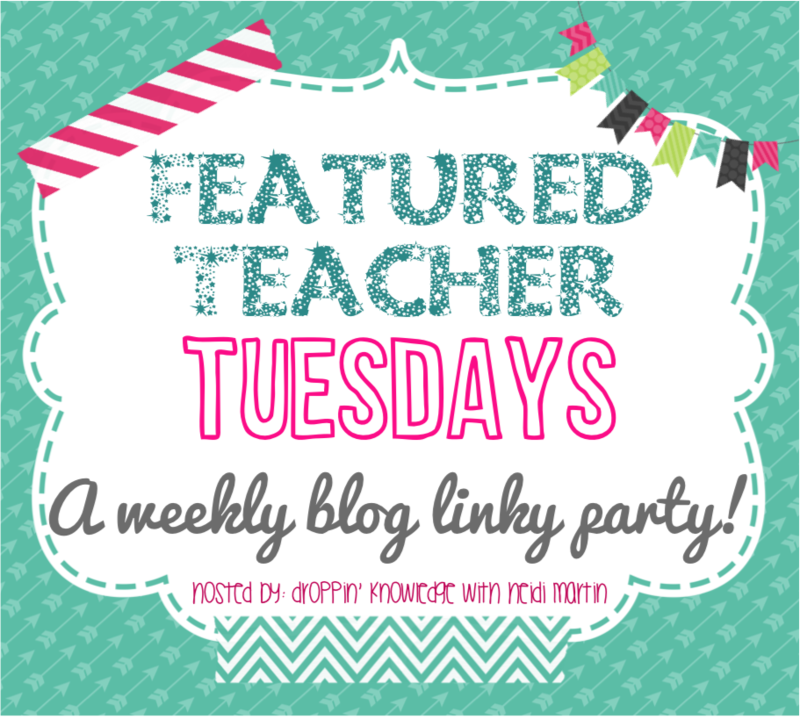 I am back for another Feature Teacher Tuesday! 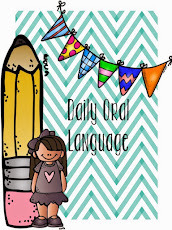 Our Feature teacher this week is Misty Savario from Krazy About Teaching!! Misty Savario is a 1st Grade teacher in South Louisiana (Cajun Country.) She is a married mother of 2. Emily who is 15 and Tyler who is 12. Misty has been teaching for 8 years and was honored to be chosen as the 2009-2010 Teacher of the year. She is an ITEC and Lead tech showcase teacher. She presents at tech conferences on a local and state level. She was also a tech guest on the Global Edventures blab. She is one of the hosts of The Teacher Blab Show on blab.im and on Teaching Tech on blab.im/iteachtvnetwork. 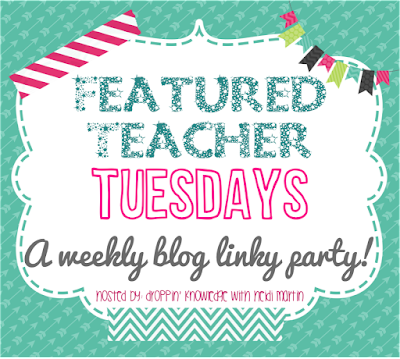 Thank you for joining me for this Feature Teacher Tuesday! Please check out Misty Savario and don’t forget to join us next week for a new Feature Teacher!